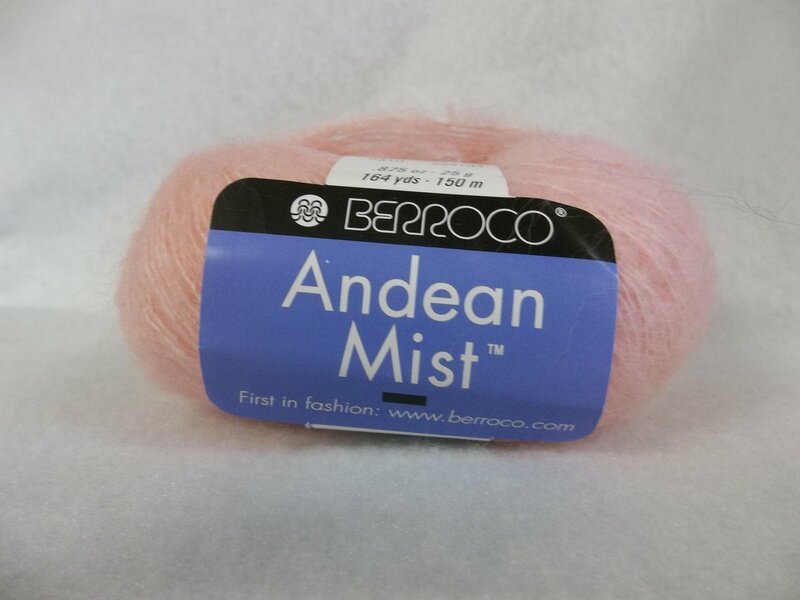 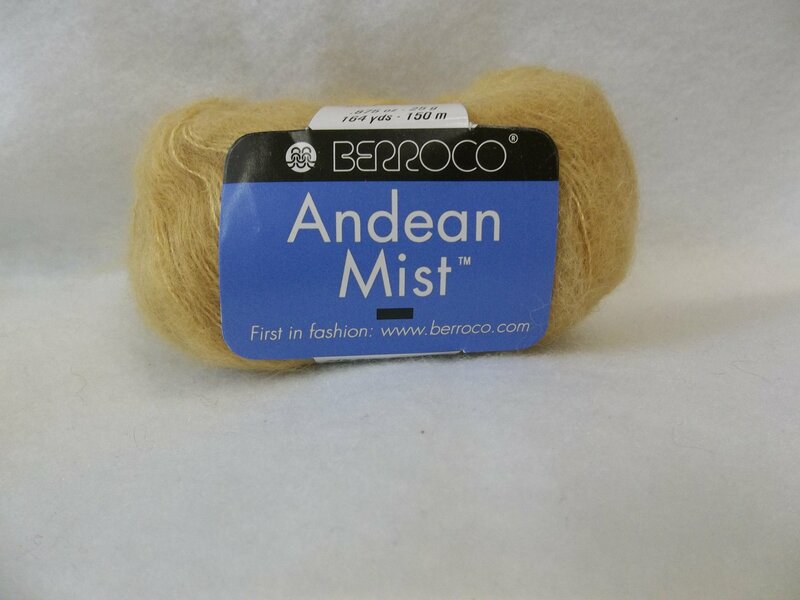 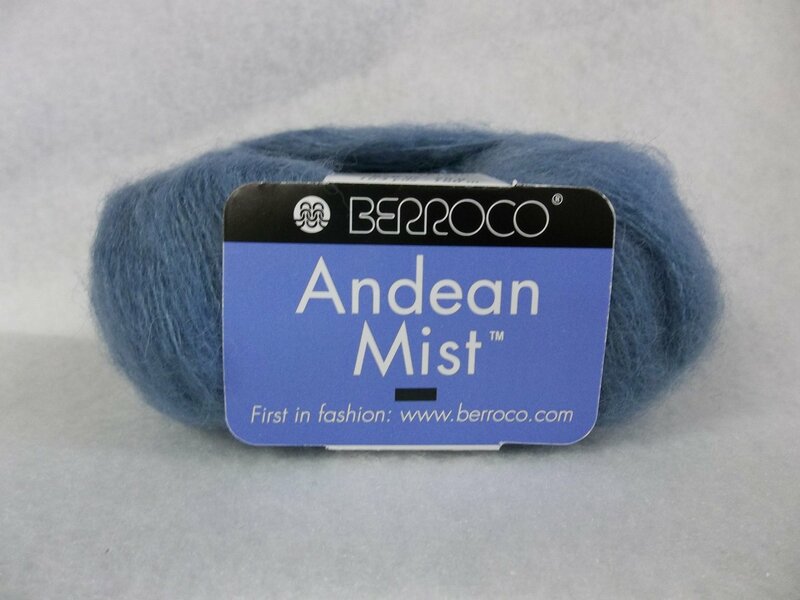 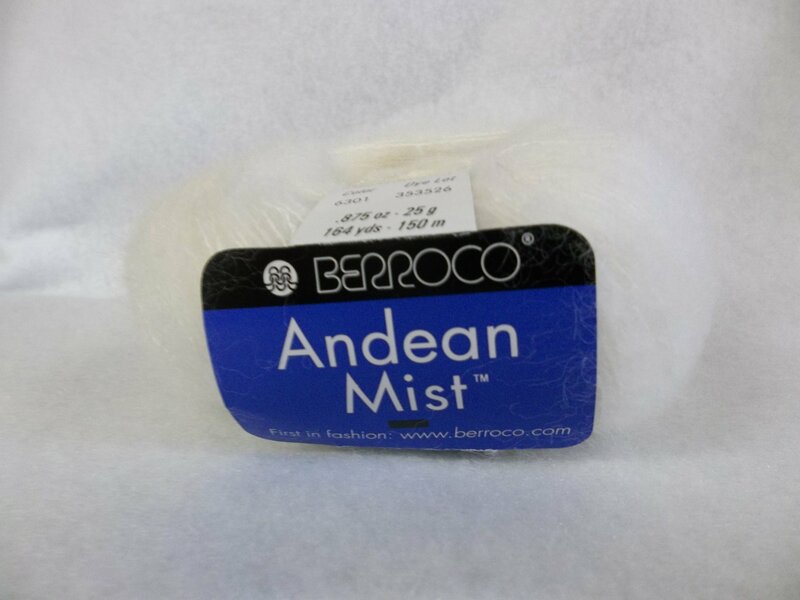 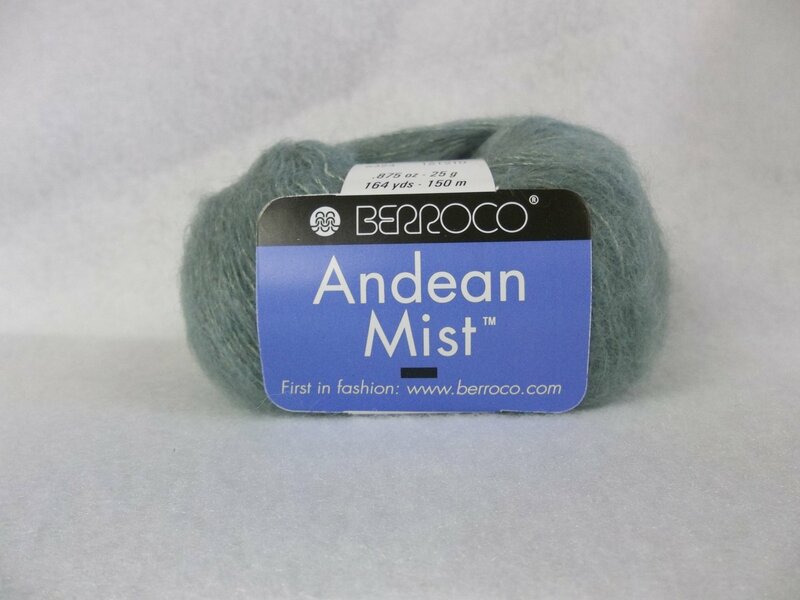 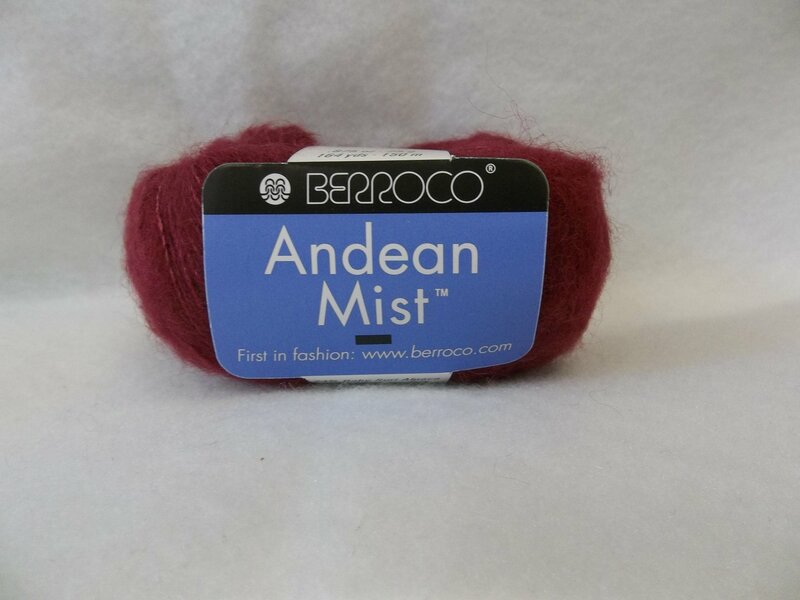 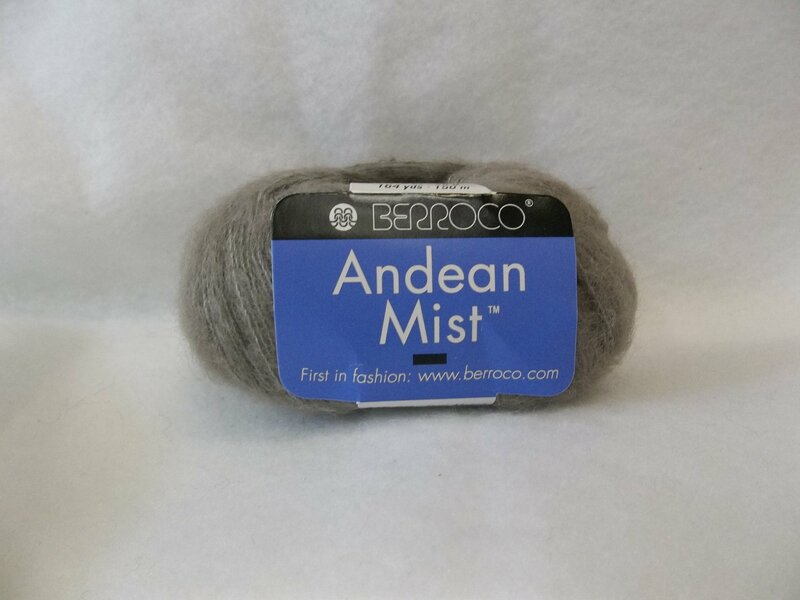 Andean Mist is a laceweight suri alpaca and mulberry silk blend (74%/26%). 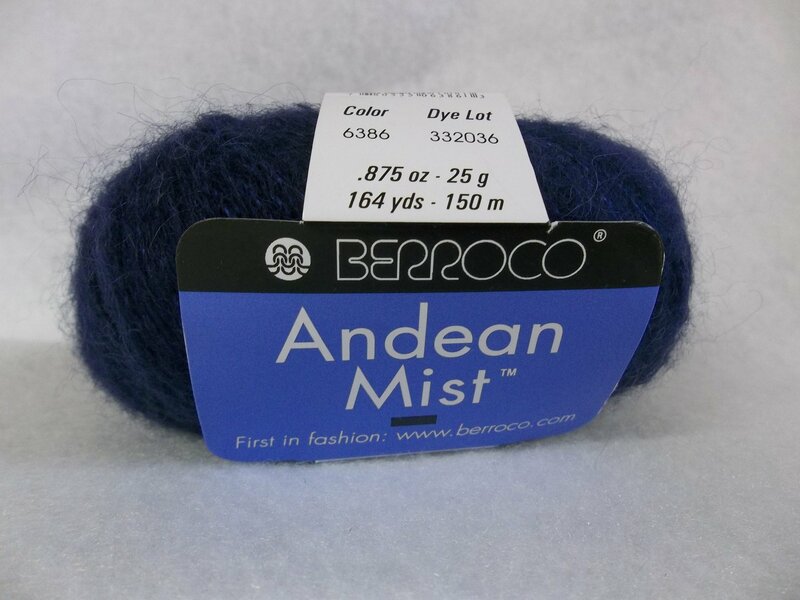 Each .875/25g skein contains 164 yds. 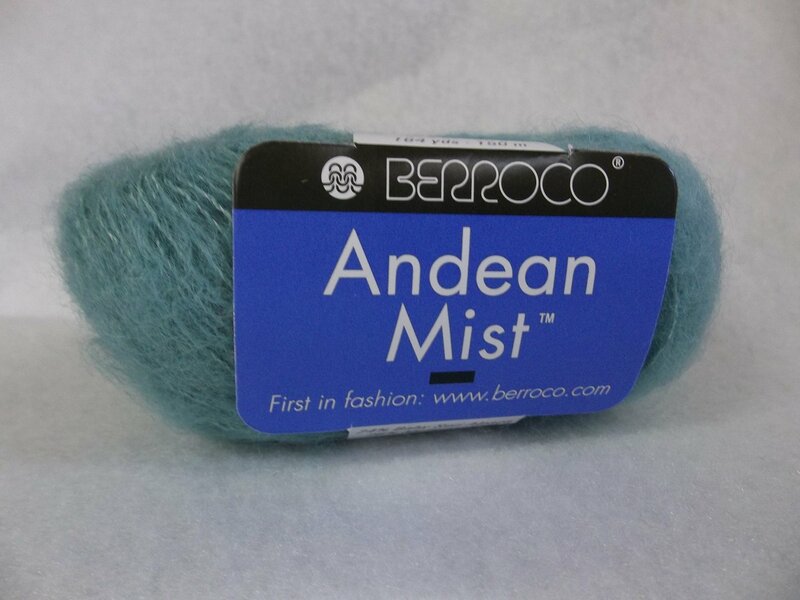 Handwash and lay flat to dry.